The future of Whalebones Park is uncertain. It could be developed into housing, or it could be turned into something else. Throughout the initial consultation many people including residents, councillors and wildlife experts spoke about the benefits of Whalebones Park becoming a green space run by the community. Other ideas included a agricultural / horticultural training base for a Barnet School, or a new 'forest school'. Please take a few minutes to read through some research into Whalebones Park becoming a community owned green space. After, please comment below about what you think the future of the park could be. Four community farms were initially researched in order to find out about how they were set up, how their teams are structured and how money is made. These were Spitafields City farm, Mudchute City Farm, Kentish Town City Farm and Sadeh Jewish Farm and Environmental Community. 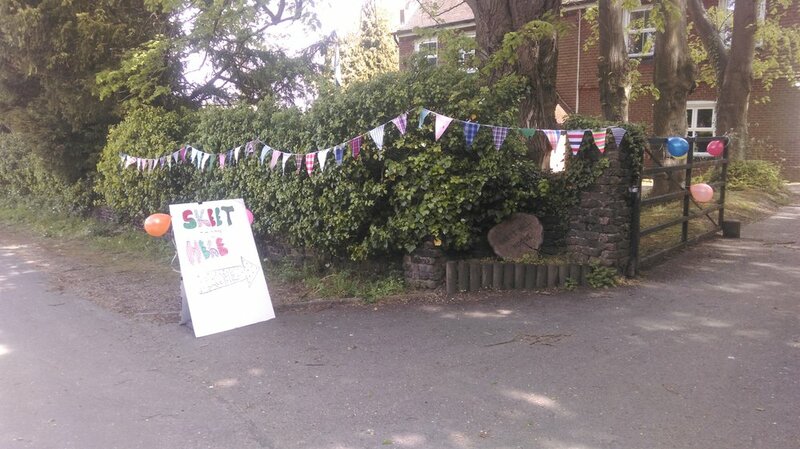 How might Whalebones Park become a community run green space? Many city farms in London have a history of passionate residents standing united against unwanted development. Through making effective use of the land, farms are able to stay open. This means making money, providing access to people and managing the farm. 2. Leasing the land to a park committee so they can generate income and provide access to other people. 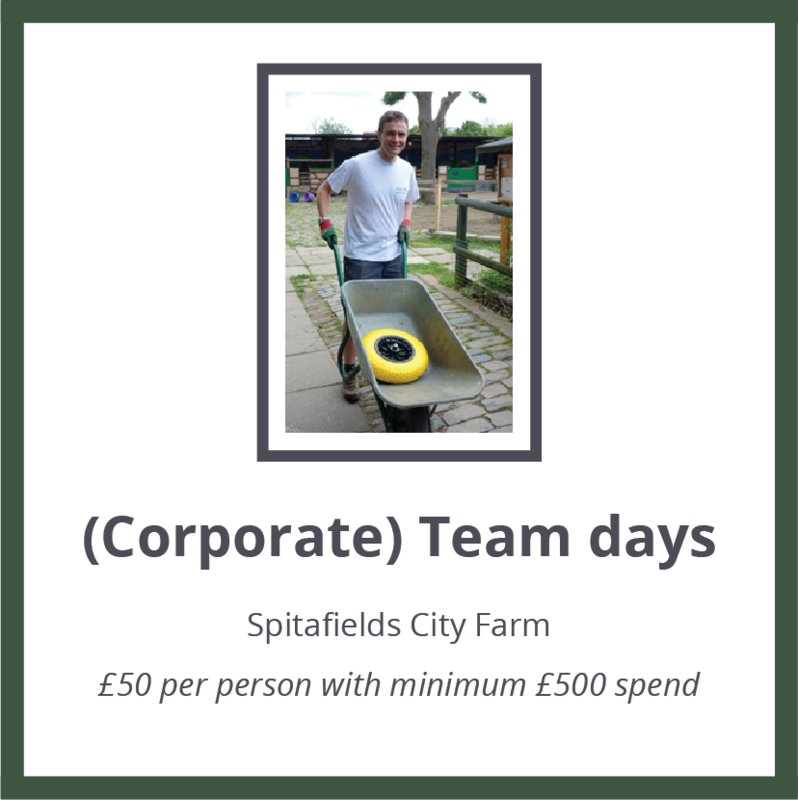 A community farm is usually owned by someone other than the team of people who manage it. In many cases the land is leased by a local authority or another public institution to the farm management. 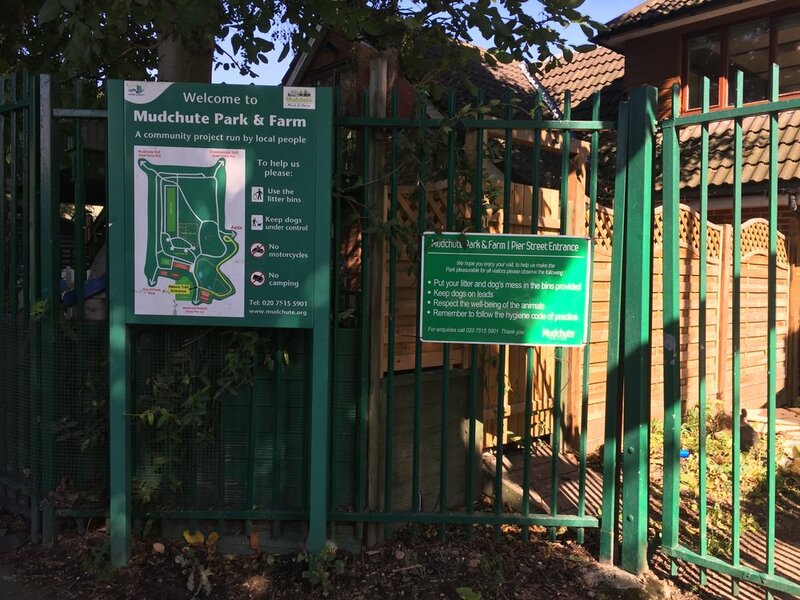 Mudchute Farm for example was originally owned by the Port of London Authoirty, who after being campaigned against, put the land in a trust to be let to the Mudchute association. Spitafields farm is let by the rail network and Tower Hamlets Council. 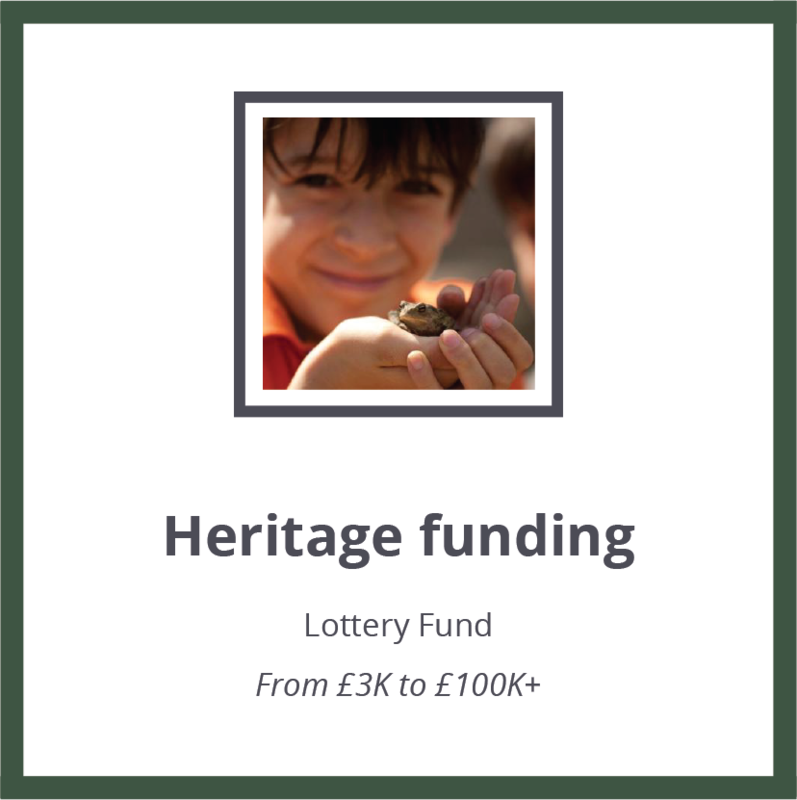 Situated in “prime” development territory, this farm has to consistently prove its worth to the local authority and Greater London Authority through activities and events for the local community and other London communities. The team who work on the farm try and generate income from this, grants, donations and hospitality services. 3. Managing the space with savvy leaders, knowledgeable staff and driven volunteers. Trustees: It's best to have a well rounded group such as a lawyer, fundraiser, accountant and researcher. A Director / CEO: Someone who understands business. A Farm manager: Agricultural expertise is very important. Farm staff: These people should be providing services that meet the needs and wants of the people who use the space. For example, a volunteer co-ordinator, graziers or horse riding teachers. Other staff: Some farms lease out parts to other buissnesses, such as coffee shops. Volunteers: Community farms rely heavily on volunteers to support different aspects of the business. 4. Offering a wide range of Services to generate a stable income. 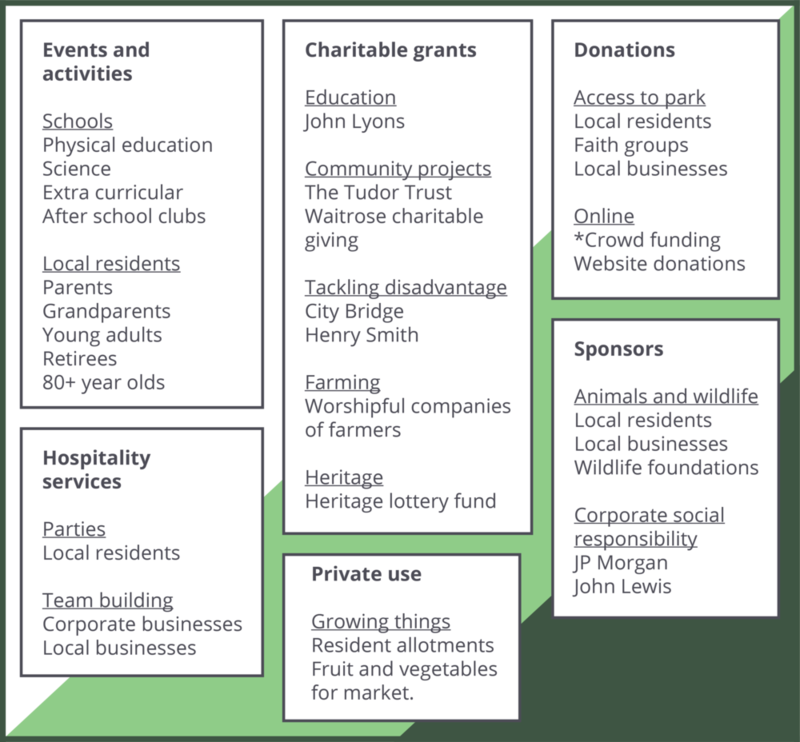 Money is made on a community green space by offering tailored services that meet the needs of people within a community. Spitafields Farm for example runs the annual Oxford and Cambridge Goat race, which takes place on the same day as the boat race. Their goat race draws lots of visitors and they make money through ticket sales and selling drinks and snacks. They have a strong following on Facebook for this one event alone. They also run a vegetable growing and cookery service called Coriander Club for Bengali woman to teach about healthy eating. 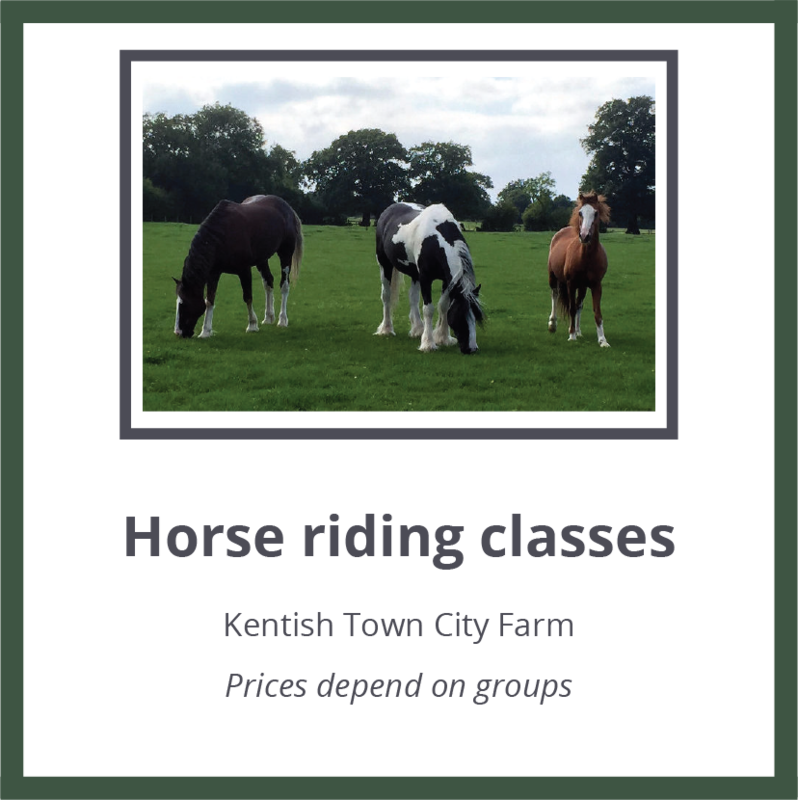 These two services are very different, but do well because they meet the demands of the different people who visit the farm. How might money be made on Whalebones Park? what are the most lucrative and frequent sources of income for a community farm out of the initial farms researched? Every community farm comes from challenging and humble beginnings. 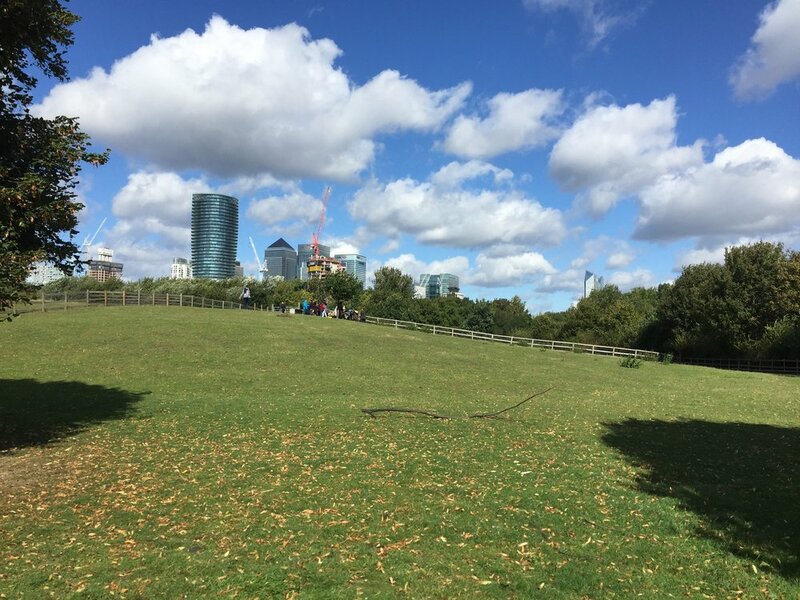 Whalebones Park could be transformed into community space that benefits Barnet communities and the environment. What are your ideas for conservation of Whalebones Park? Please do share your ideas in the comment box below. This will be used by the campaign group to form ideas for conservation of Whalebones Park. You don't have to provide personal details to post a comment. Just write your comment in the box below, click 'POST COMMENT', type a name, and then click 'Comment as Guest'.